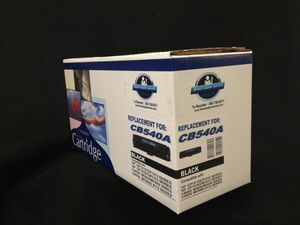 Exclusive DCS brand compatible BLACK toner cartridge. Fits Canon Image Class MF8050CN, MF8080CW. This product was added to our catalog on 09/19/2013.